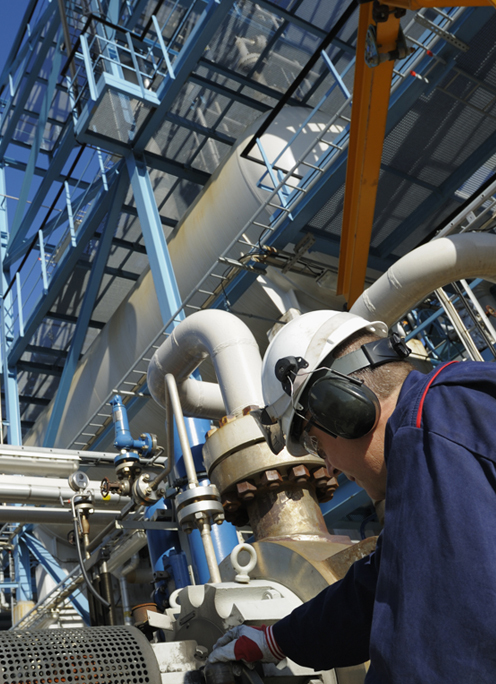 M&H works with our clients to help meet their plant and facility maintenance program requirements to improve efficiencies and track compliance assurance. Help identify Asset Integrity tasks regulatory requirements such as DOT/PHMSA, OSHA/PSM, and EPA. Conduct RCM/RBI and criticality studies as necessary. Define equipment data structure and collect via facility walkdowns, drawings, existing data sources, etc. Develop maintenance strategies, procedures, and tasks to satisfy the asset integrity and compliance requirements. Design reports and KPIs. 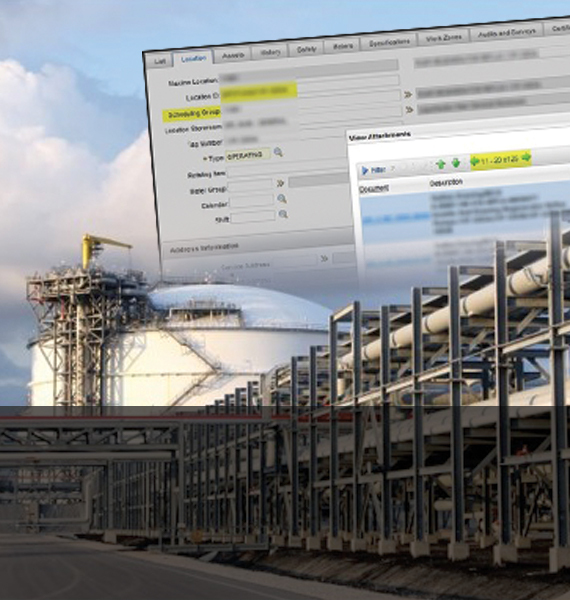 Analyze and recommend work processes to increase efficiencies throughout, such as scheduling, routes, PM structure and optimization, hand-held devices, equipment tagging and barcode scanning, document links, etc. Define spare part data structure, develop spare parts, and bills of material (BOM). Assist with CMMS selection (cloud or server-based), data migration and implementation. Provide user support and on-site training. Provide data management of change support. M&H has successfully completed hundreds of projects of various sizes and scopes. We have experience with many world-class programs including: SAP PM/MM, Maximo, Infor, Oracle / JD Edwards, Asset Essentials/Dude Solutions and integration with various RBI, corrosion monitoring, and document management applications. We are maintenance and operation professionals with field experience using CMMS. From strategy and design to IT implementation, we understand your requirements and how they translate into various computer maintenance systems. Whether upstream or downstream, we understand the nuances of each and can implement practical frontline solutions.